Feed. Fuel. Food. Global Leaders in Sorghum Research, Production and Packaging. 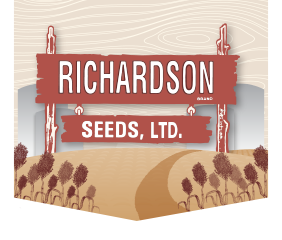 Got Questions about Hybrid Grain Sorghum, Hybrid Forage Sorghum, Sorghum Sudangrass or Millet?